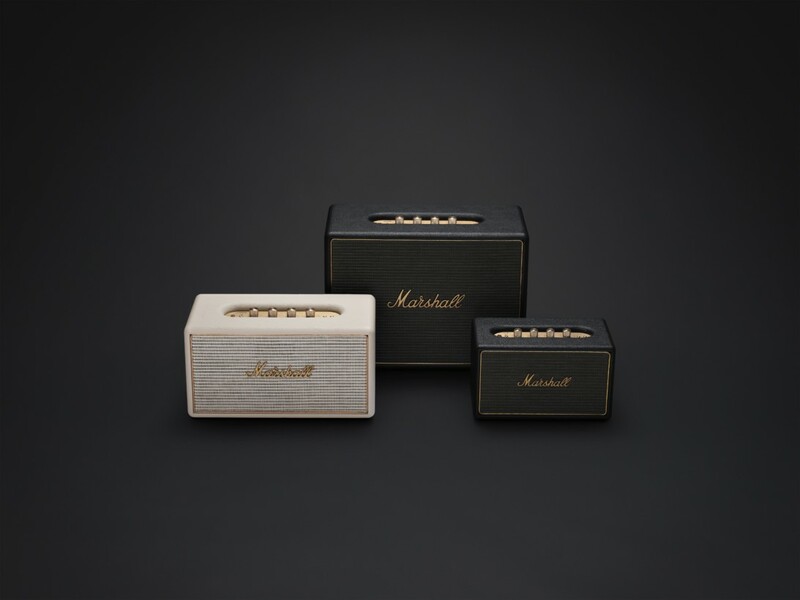 Marshall is getting into the multi-room audio game with its updated line of speakers. Think Sonos, but with a retro aesthetic. 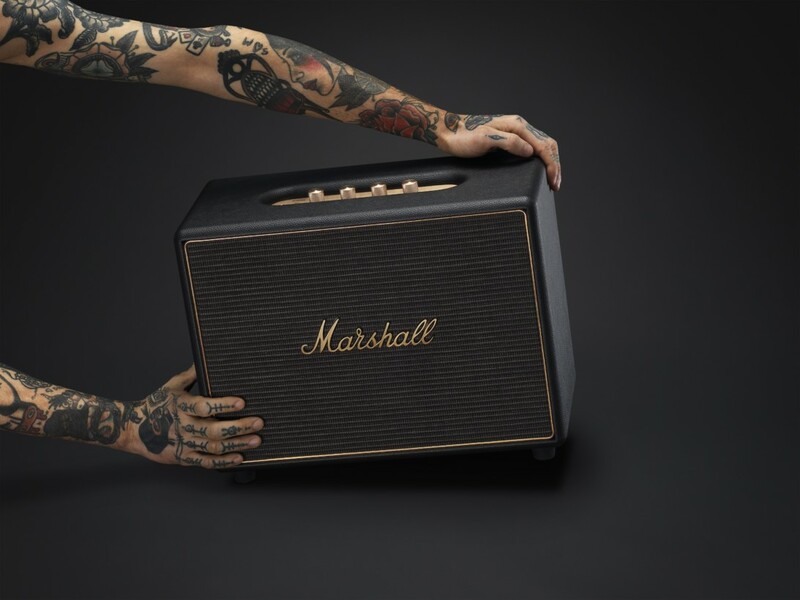 Marshall is known mainly for its guitar amps, but the company has recently delved into personal audio by licensing its name out to Zound Industries, the same company behind Urbanears. 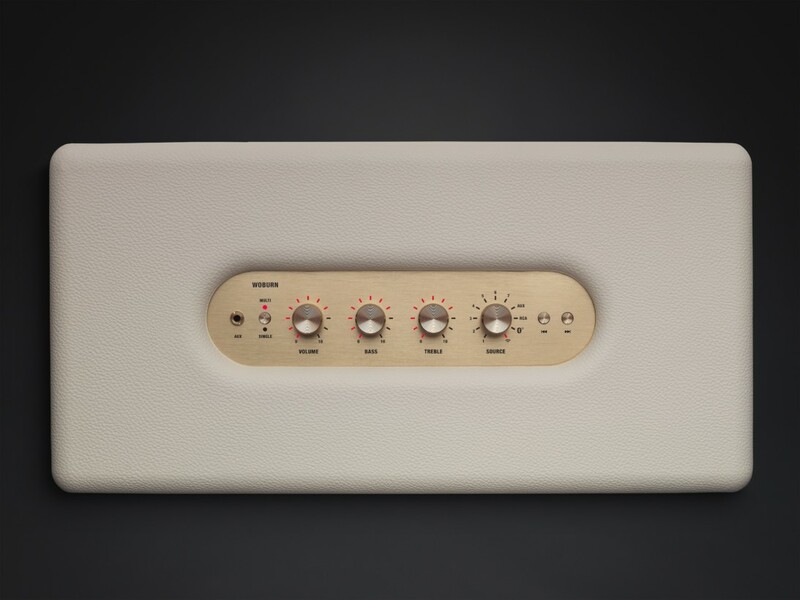 The two companies supposedly collaborate closely on audio as well as the design. There are three models in the lineup. In order of size and price there’s the Acton ($350), Stanmore ($450), and Woburn ($600). The Acton is about the size of a large lunchbox, the Stanmore is about the size of a Sonos Play:5, and the Woburn is larger still. Thankfully, the speakers look mighty classy. 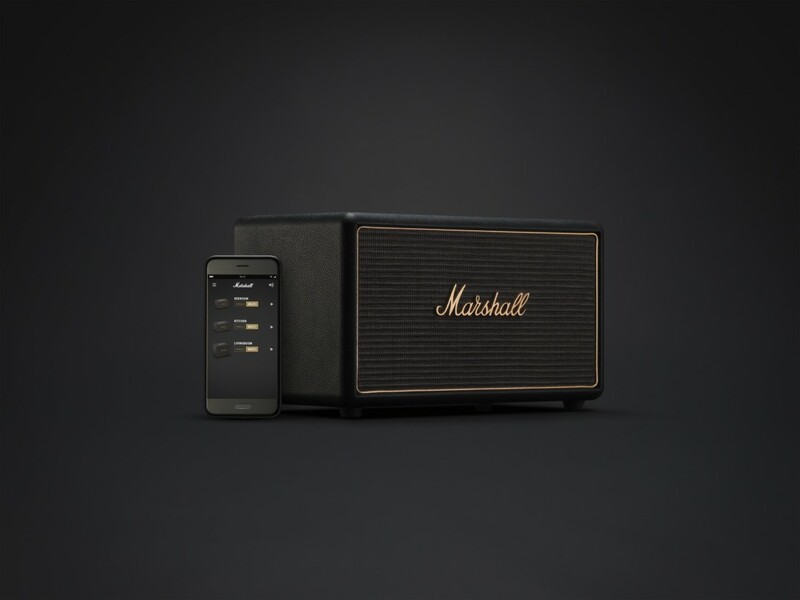 Most Wi-Fi speakers have a sleek black-and-white aesthetic; I’m fond of Marshall’s retro approach. Mainly, I’m grateful to actually have a wealth of physical controls on the speaker for easily adjusting volume, treble, bass, and your input source. I can’t always be bothered to reach for my phone to adjust settings. The speakers certainly aren’t cheap, but I’m cautiously optimistic the price is reasonable based off my brief sound demo. I spent most of the time listening to the smallest model, and even then was impressed at its low-range extension and overall clarity. The speaker managed to hit the sub-bass notes in Janelle Monae’s ‘Primetime’ and Kanye West’s ‘Love Lockdown,’ where many larger speakers will cut off or quickly distort. At the same time, it managed to clearly articulate complicated passages of Dvorak’s Ninth Symphony. Unfortunately, there’s no stereo pairing right now, but the company says it plans on adding that in the future fimware update. Pre-orders open on September 1, and the speakers should officially arrive on September 21.